These accessory options are available for the Equity, Accella, and Infinity Table lines from AD-AS Populas Desks. Proper foot support helps to prevent back and leg discomfort and improves posture with the Fellowes Footrest. 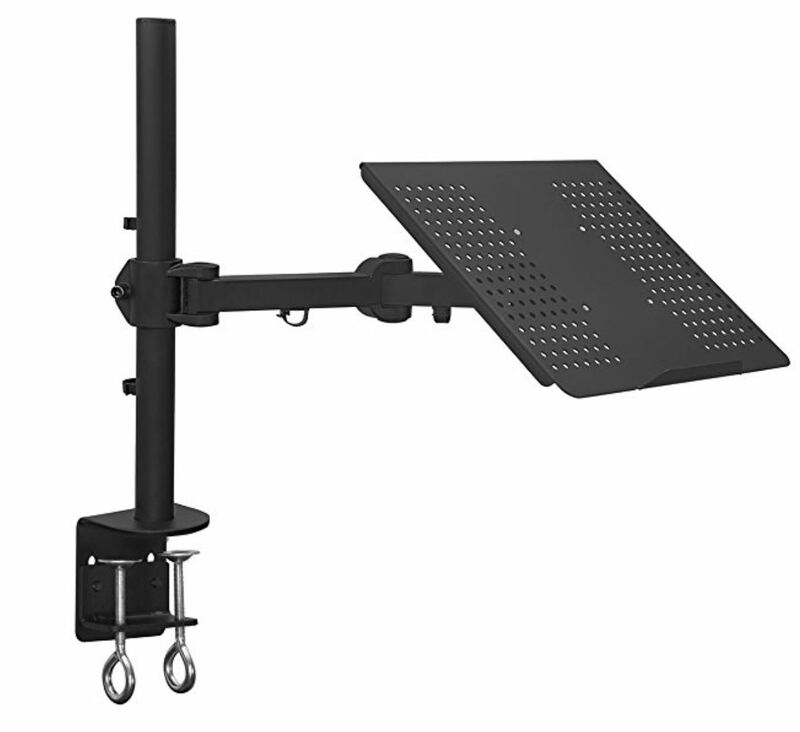 These flat screen monitor arms can be attached to any computer desk. The WorkEZ Executive laptop and tablet stand is a versatile riser that allows the user to turn any desk into a simple standing desk. 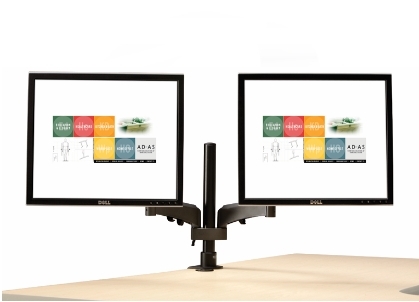 From sitting to standing, the WorkEZ Professional Stand raises screens to eye-level, gets your computer off your lap & keeps it cool. Create useable keyboard tray space from an unuseable 90 degree corner with the Boundless AT Edge Adjustable Cornermaker. Boundless AT Edge Wrist Rest Gel Pad - 18"
The Boundless AT Edge Wrist Rest Gel Pad is an 18" premier, strip-style wrist pad with gel filled interior. 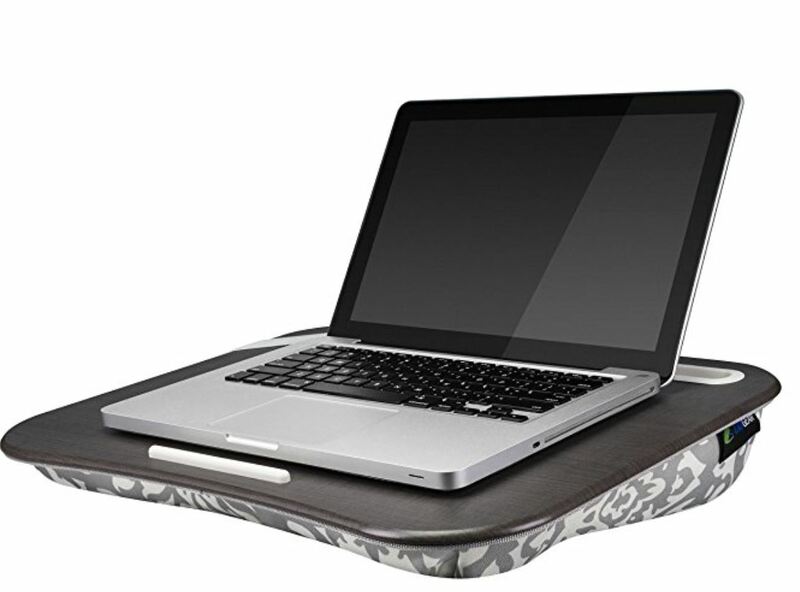 Boundless AT Edge Arm Rest Support Cushion - 24"
This 24" long wrist support rests along the edge of a desk or table to provide optimal comfort for the hands and wrists while working. The Rocker Footrest offers a unique leg design with corrugated rubber rockers that create secure positioning of a desired footrest angle. This modular Wrist and Forearm Support dock is a fully-adjustable, articulated support for elbows, forearms, and wrists.